In May of 2016, I proudly posted on LinkedIn how my company honored the National OSHA Stand Down Week for Fall Prevention. We are committed to reducing falls and improving the industry. Falls are the leading cause of death in construction. Every year (since I started my safety profession in 1989), nearly 35% of all fatalities in construction are as a result of falls. Roofs, ladders, scaffolds, openings – all contribute to the problem. Training is an issue. Planning is an issue. Follow through is an issue. Equipment is available – but is it being used, and properly? It’s time we said – “Enough is Enough”. At NOON on that Day, blow an airhorn, equipment horns, car and truck horns, whatever it takes to catch everyone’s attention. Just for a few seconds – but long enough that they notice. Think about the lost men and women. Think about the injuries. Think about the near misses. Think about what you’re going to do next. Think about who you are going home to. Don’t stop, not until the madness stops. Make it your mantra. Spread the word. Make a change! 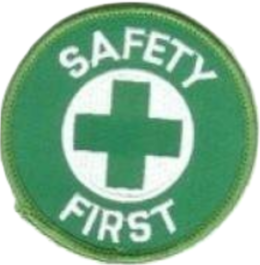 EHS Safety News America and Jack Benton are taking the lead in the Midwestern area of the USA to assist in spreading the message of this excellent safety initiative and program. This program is not ony for the construction industry but general industry (manufacturing) as well. More news will be coming soon. 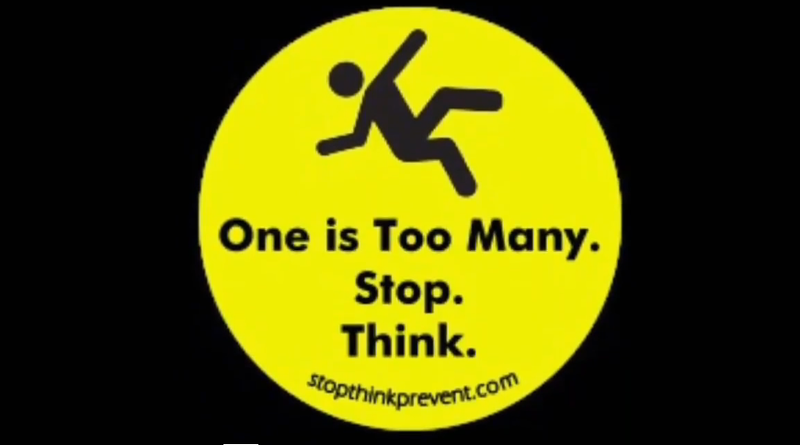 So, please watch this site and the “Stop, Think, Prevent” site for updates. Please help us to spread the word! Concerned professionals interested in promoting safety beyond compliance. Too many years, and too many stories to tell…most of us could write a book! For more information on this program, visit the “Stop, Think, Prevent” Website or fill out the form below with your question and we’ll answer it ASAP!